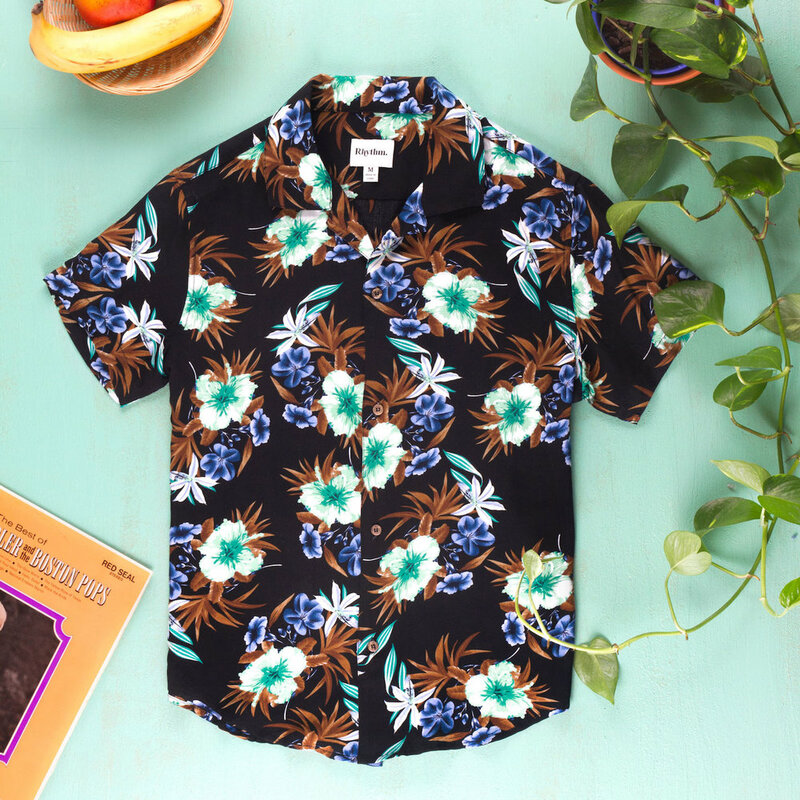 Highlighting the party shirt trend we introduce 3 new styles to offer a wider selection from rhythm through February. 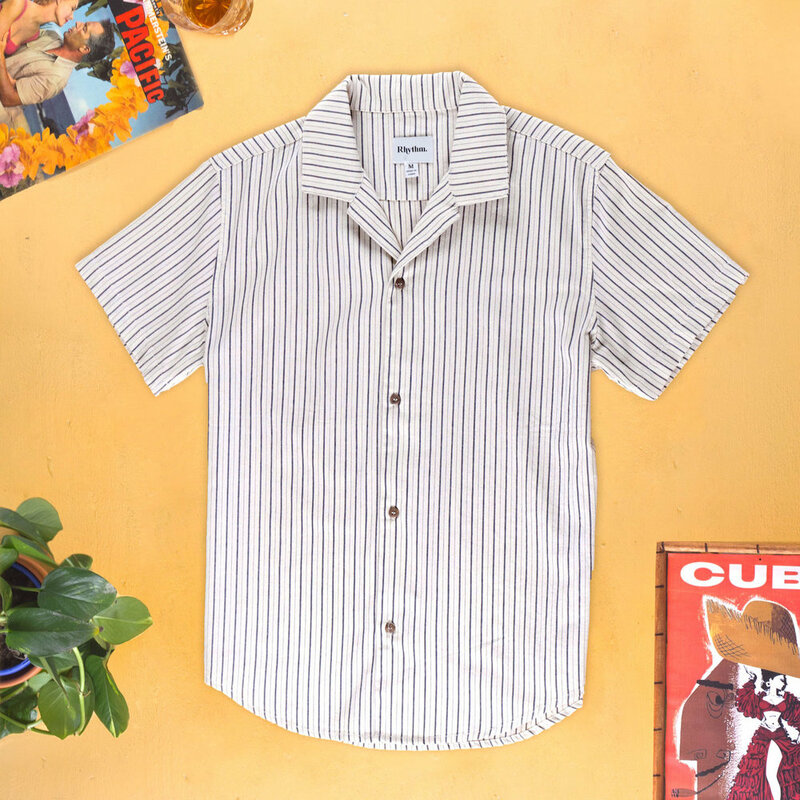 Our shirts are inspired by the classic Cuban t and the colourful 50’s culture seen on the streets. The concept is to build content that showcased the inspiration.